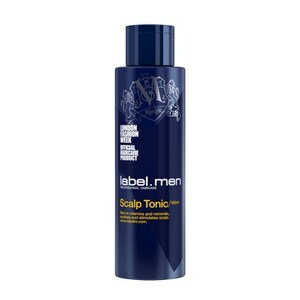 Promote healthy hair growth with the Scalp Tonic from label.men. 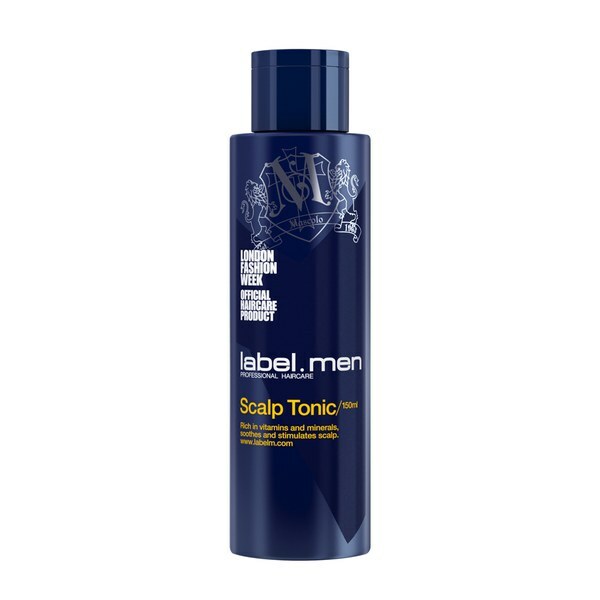 Formulated with the brand's innovative eleMENts complex of unique botanical ingredients, including peppermint, Indian sandalwood and New Zealand tea tree, the soothing tonic stimulates activity of hair follicles for a thicker, fuller appearance. Suitable for use on sensitive scalps, French oak provides antioxidant protection against premature hair ageing, whilst sugar beet plant encourages hair growth. Infused with vitamin C to add luminous shine and moisturising vitamin B5 to replenish strands from the root. Experience restored vitality and conditioned, hydrated hair with a long-lasting refreshing fragrance.